Although we all know we should be recycling as much as possible to reduce the strain on our planet, the process can seem difficult and time consuming for business owners, which can discourage many companies from the worthwhile task. To help more businesses see the value of recycling, not just for the planet, but for themselves as well, the team here at Envirocraft have listed some of the ways your company can benefit from business waste recycling, and how simple the procedure can be. 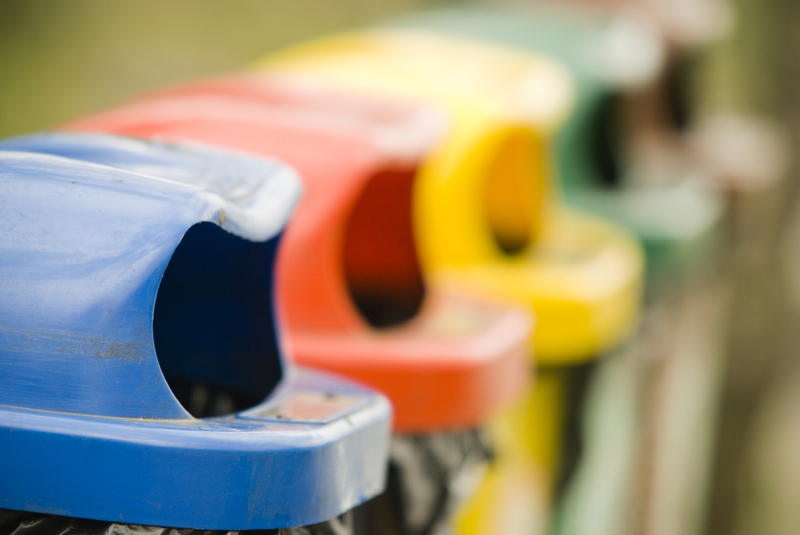 Recycling can actually save your business money! The cost of having recycling collected is usually much lower than the cost of having rubbish removed as recycling is a commodity to those who put in the work to deal with the materials. The money you save in rubbish haulage expenses can add up to a significant amount over a prolonged period, helping you maximise your profit margins. Going ‘green’ is good PR for your business. In today’s age, recycling is of the utmost importance, with many consumers actively searching for a company with green credentials to do their business with. By doing your part to help the environment, you can promote your green incentives and see a rise in the amount of enquiries you get on a daily basis. Not only that, but other organisations will view you as a worthwhile business to be linked to, which could open your business up to many more opportunities for advancements. Ridding yourself of waste can be a minefield, with there being many legal obligations put in place to ensure the safe disposal of potentially harmful items. Properly disposing of your waste is important to ensure your business is entirely above-board, and to avoid thousands of pounds worth of fines. Confidential waste, such as office paperwork, WEEE recycling and the disposal of fluorescent tubes are all regulated processes and so are potential pitfalls for business owners, so take care to ensure you are adhering to all necessary laws. Hiring a professional service, such as Envirocraft, to take care of your recycling eliminates this risk, as the highly trained staff will be able to correctly dispose of the relevant materials and remove the responsibility from your shoulders. Envirocraft are passionate about working towards a 100% recycle rate for all the waste we receive, and we work hard to meet our goal. 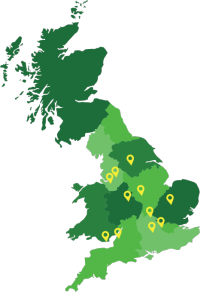 We offer a nationwide recycling service for businesses of all sizes, and our hubs across the UK and flexible transport fleet guarantees a timely service and regular pick ups – we’ll even work around your schedule to offer the most convenient service possible. For more information on our recycling work, get in contact with our friendly team today; we’ll be happy to assist with any enquiries you may have.